Sometimes it is just too difficult to decide on what to get as a gift for him or her. Give your special someone an opportunity to choose own favourites from our wide collection. 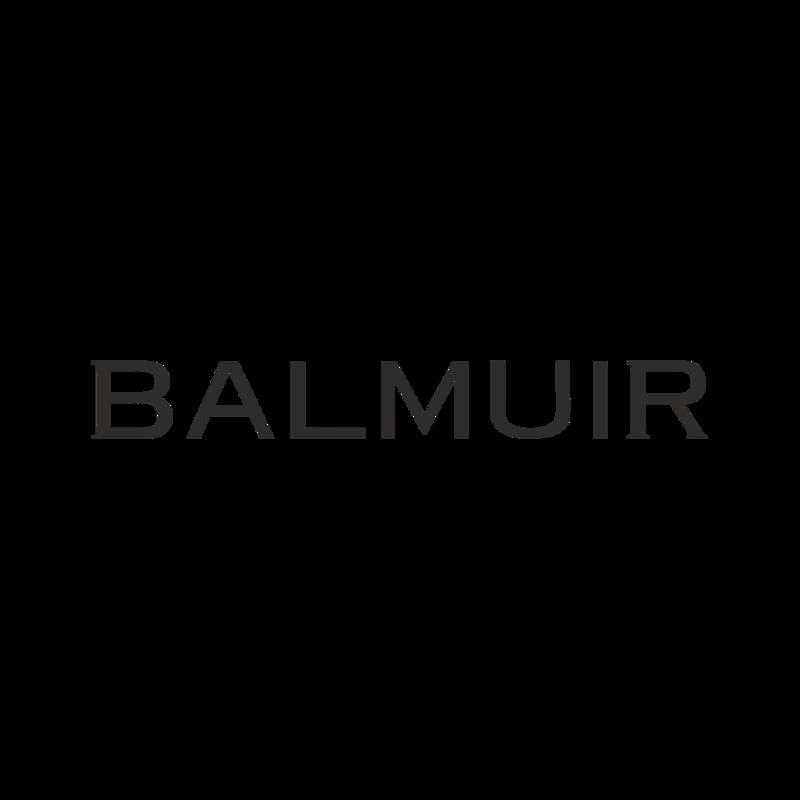 Balmuir gift wrapped gift card is an excellent choice to make someone 100% happy and virtual gift card is a valued last minute gift idea. Gift card is also an ideal present to person who appreciates high quality materials and products.